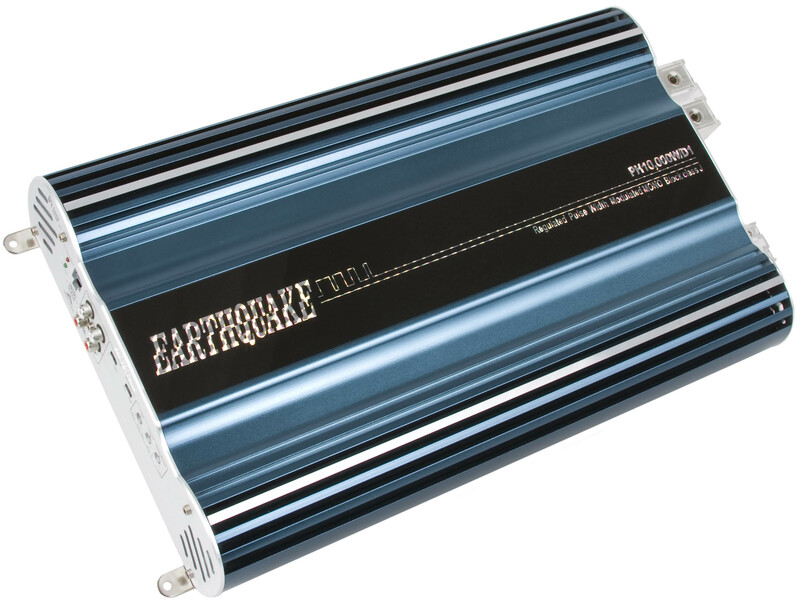 PH10000W/D1 - Earthquake Sound Corp. PowerHouse Class J amplifiers deliver far beyond your expectation with blazing performance, intelligent design and unique features that are second to none. These killer amplifiers operate in the range of 95% efficiency and can run hard all day without breaking a sweat. Heatsink designs, larger input and output terminals as well as precise fine tuning have these reigning champions in an untouchable category. The meticulously designed heatsink evenly distribute heat from the amplifier so the amp stays extraordinarily efficient and cool.